See all the latest updates and news, including an excerpt of my newest contemporary romance release, Mad About the Man (Graysons Series, Book #3). 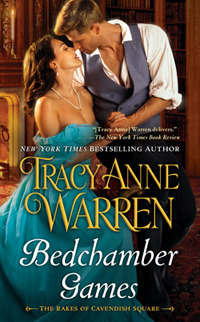 Plus, see the new book cover and read about my upcoming Regency historical romance, Happily Bedded Bliss (The Rakes of Cavendish Square, Book #2) coming March 1, 2016 (Pre-order now!). You can also enter my newest contest for a chance to win a fun prize! This entry was posted on Thursday, October 15th, 2015 at 8:47 pm	and is filed under Read All About It. You can follow any responses to this entry through the RSS 2.0 feed. Both comments and pings are currently closed.